The update also resolves Documents in the Cloud bugs and improves voice recognition for Australian iPhone users who's commands aren't understood by Siri. 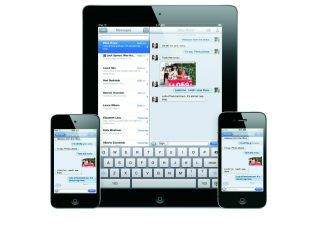 The launch of iOS 5.0.1, which comes a little sooner than expected, will come as a relief for those iPhone users frustrated by faltering battery life. Apple released two Beta versions for the developer community last week and promised to set the update live to the public "in a few weeks." The company did not specify the software bug that had been causing the deficiency, but many suspect it's was down to a misbehaving time zone setting.